Home - Bernard Shear Opticians, Inc.
Bernard Shear Opticians Provides Personalized Eye Care Service. Visit Dr. Melissa Shear for a comprehensive eye exam. Consult with our experts to choose contact lenses and fashionable eye glass frames. We offer the latest in lens technology. Our opticians will help guide you into the proper eyewear to accommodate your prescription with your lifestyle. 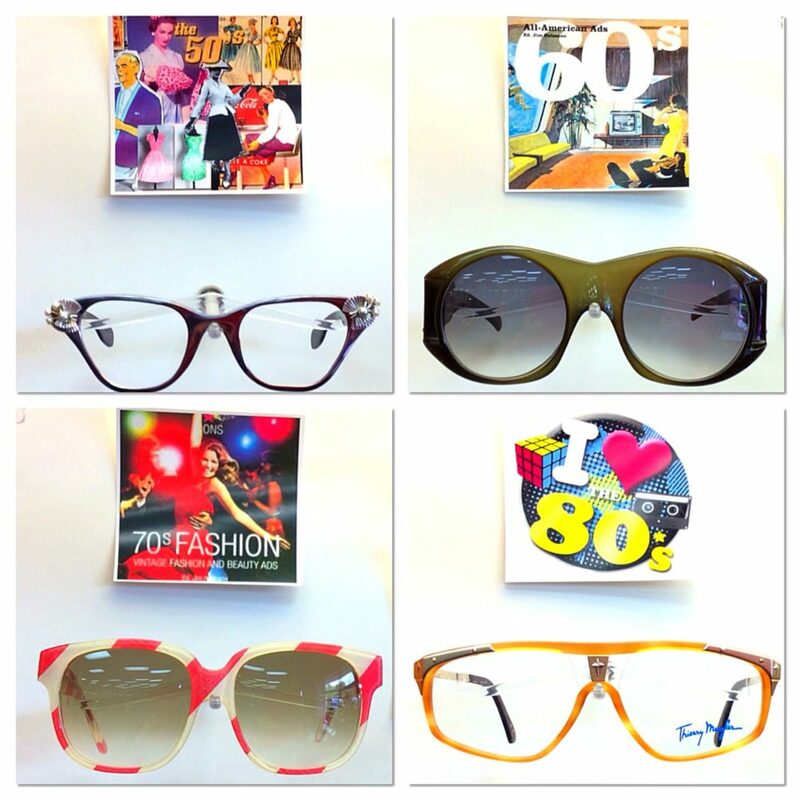 Also, we carry a large selection of non-prescription sunglasses and ready-made reading glasses. © 2018, Bernard Shear Opticians, Inc. All Rights Reserved.